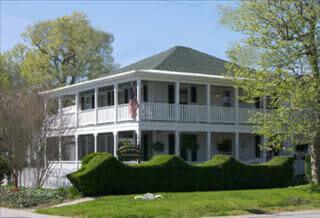 Graciously welcoming guests since 1917, Barclay Cottage has won many hospitality industry awards for excellence. 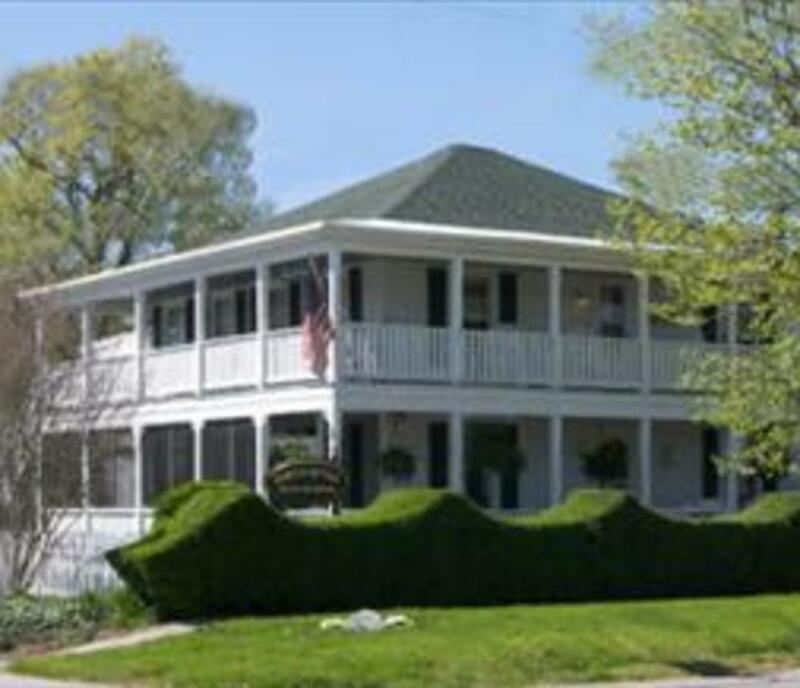 Furnished with antiques, hand-made quilts and Victorian memorabilia, it has all modern conveniences including WIFI and a Business Center. Enjoy complimentary beach towels, beach chairs and umbrellas; bicycles; a cozy Great Room where a full multi-course breakfast is served each morning; and, most importantly, innkeepers who tend to guests’ every need. Relax in a rocker on one of the porches. Sip a glass of wine while watching the fireworks over the water. Stay in this romantic alternative to high-rise hotels/motels. While only a three-minute walk to the beach and the hustle-bustle of the Boardwalk, it is a leap in time to a slower, gentler, more refined world. On parle francais.